Breakout singer, songwriter and performer Jade Bird’s highly anticipated, self-titled debut LP will be released April 19th via Glassnote Records and is now available for pre-order. Apple Music’s Beats 1 is featuring new single “I Get No Joy” as World Record today. This song is about the stream of thought that runs through your head at all times as an over thinker. It’s about how that gets in the way of being present in the moment and ultimately ‘getting no joy’ and about the frustration of everyone’s cliché of happiness not making you feel fulfilled either.” Jade explains of the song. “Jade Bird” was produced by Simon Felice and David Baron with all songs written by Jade. The album also includes previously released tracks “Love Has All Been Done Before,” “Uh Huh,” and “Lottery” (which spent three weeks at #1 on Triple A Radio…making Jade the first new artist to reach the top of the Triple A chart in 2018). See full track listing below. 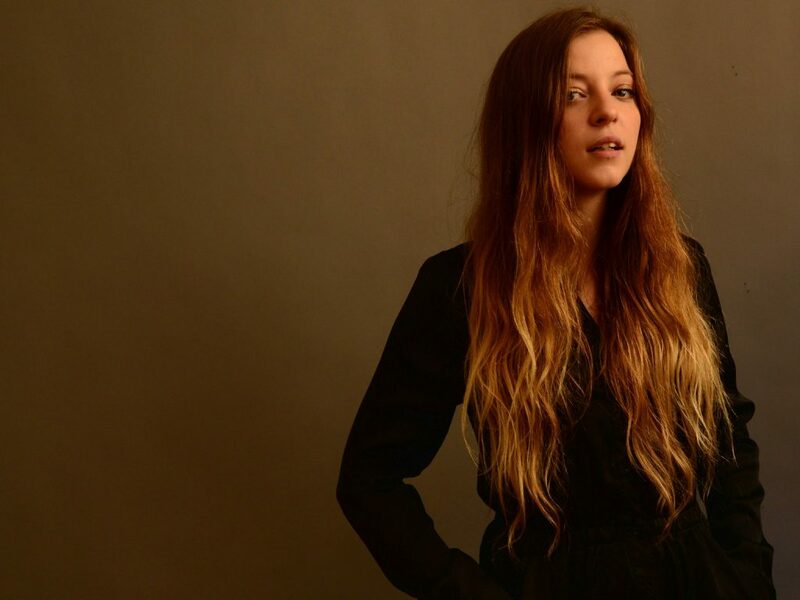 For a complete list of tour dates and more information on Jade Bird, visit her website at www.jade-bird.com.